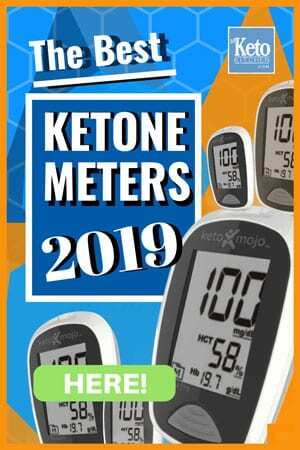 I’m often reading forums, research papers and other websites, recently I’ve come across a few talking about apple cider vinegar with a ketogenic diet in an effort to get into ketosis quicker. Suspicious I decided to look into it further and found out a few interesting things about vinegar in general and its effects on carbohydrates. Why would someone add Vinegar to their diet other than for added taste? Well, most of what is said about vinegar out there in la la land are simply myths and old wives tales. 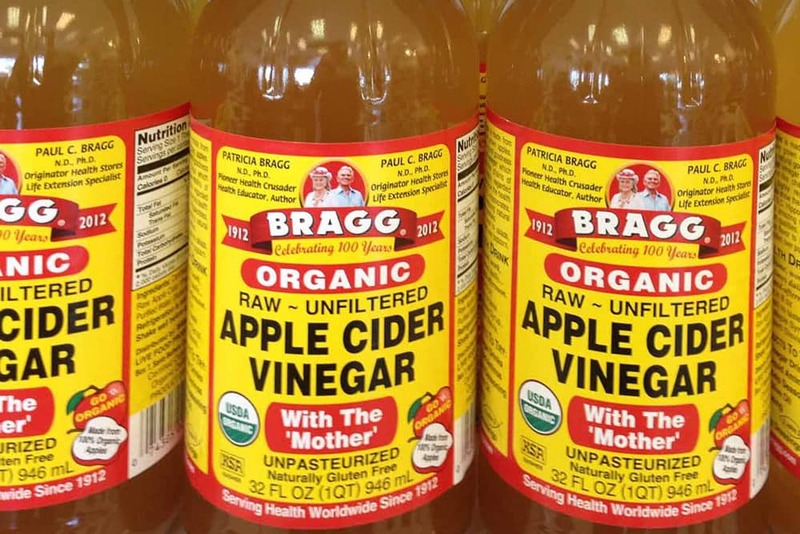 However, there’s plenty of scientific studies and research that show vinegar [Not specifically apple cider vinegar] has some very powerful anti-glycemic properties which may be of interest to those who are. Possibly for those who carb load (usually fitness enthusiast and bodybuilders) however as you’ll read later, vinegar consumption may defeat the purpose of a carb load in the first place. What’s the Science behind Vinegar and Diet? Some other studies suggest that vinegar tends to satiate (keep you from feeling hungry) for longer. So how does Vinegar fit in with a Ketogenic Diet? well, apple cider or any other vinegar doesn’t really unless you break your diet and know that you’re about to cave into a high carbohydrate meal or you just want to include it for taste. Even then it won’t keep you from going out of ketosis it will just reduce the glucose response to the high carb meal you just had not eliminate it. The only effects that vinegar has been proven to achieve on any diet is when it is consumed with or just before a high-carbohydrate meal. Considering a ketogenic diet is ultra low carb with an almost zero glycemic response apple cider vinegar would have no impact at all according to the science available. As for people that carb load on a cyclical ketogenic diet, they do so to replenish glycogen. Consuming vinegar on a carb load to reduce the glycemic reaction would defeat the purpose of it. There is no scientific finding that shows that apple cider vinegar, white vinegar or any vinegar for that matter will aid you while in ketosis or even getting there as you won’t be consuming many carbs anyway. So in a nutshell, if you find yourself caving into carb cravings you might consider keeping vinegar on hand but other than that it makes a great salad dressing, that’s about it for ketogenic diet purposes. Effect of neutralized and native vinegar on blood glucose and acetate responses to a mixed meal in healthy subjects. Do I use apple cider vinegar in my ketogenic diet? Yes, I do for no other purpose than as a salad dressing and a few other LCHF dishes I might cook. I’m trying to find out if keto recipes that use AC vinegar can be switched out for something else. Is it really that important? I hate it, can’t get past the smell or taste and I made cracker the other day and had to toss them – the smell was disgusting. Have you tried swapping it out for regular white vinegar? I can’t really give you one size fits all answer as the use will depend on the recipe. I hope that helps a little.